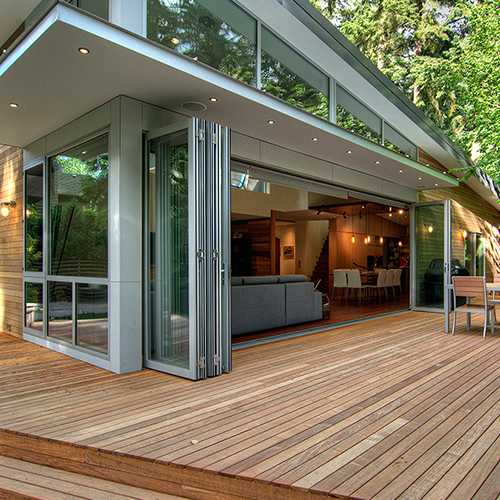 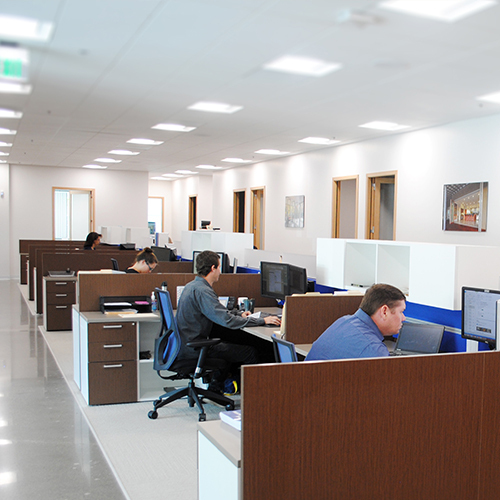 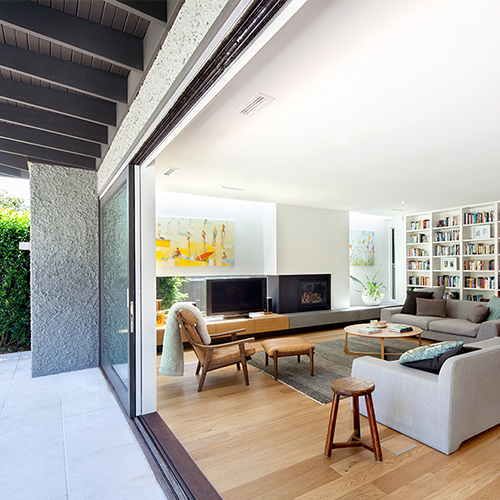 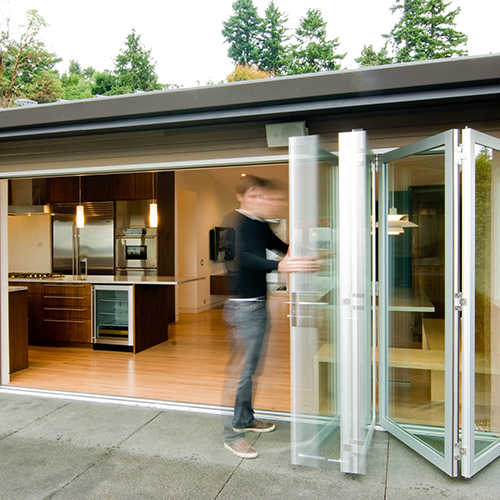 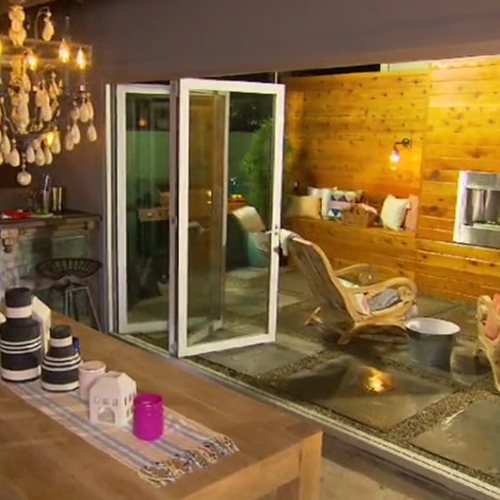 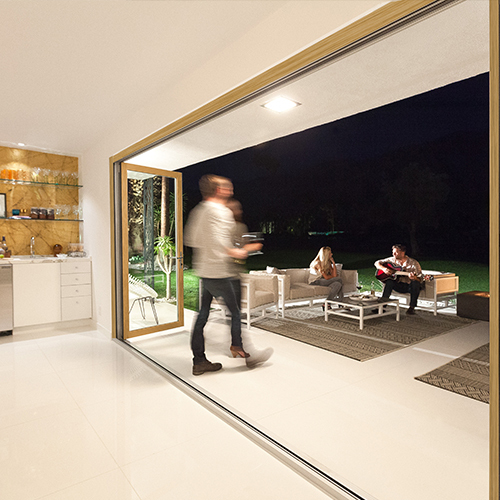 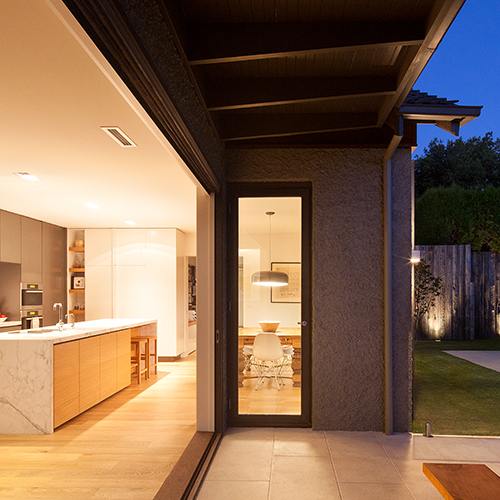 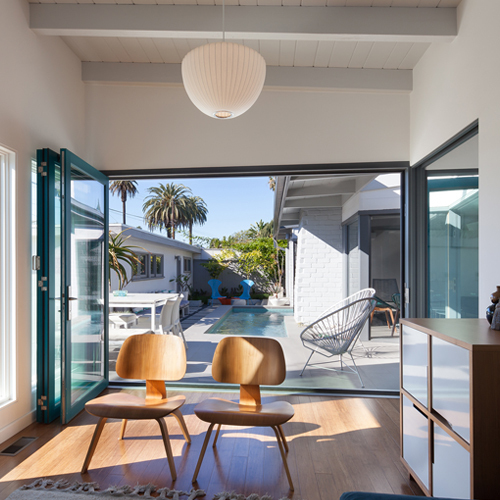 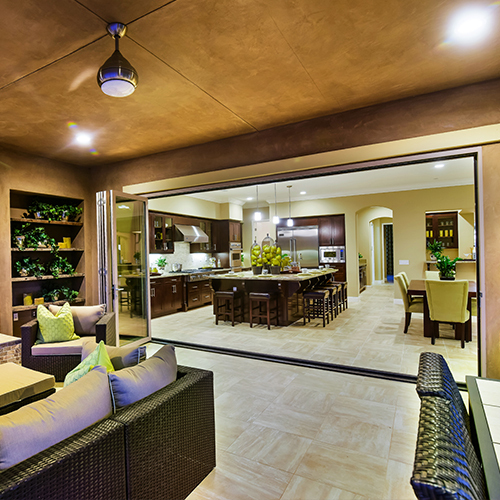 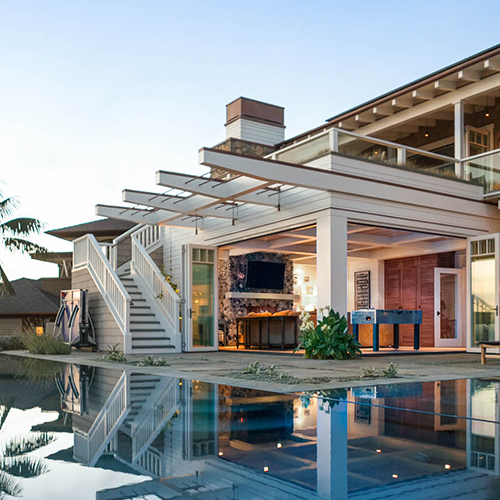 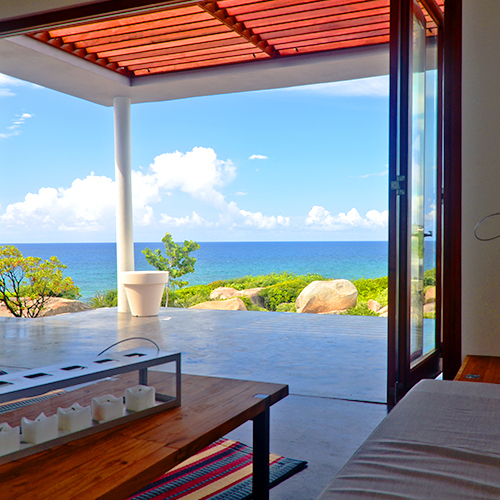 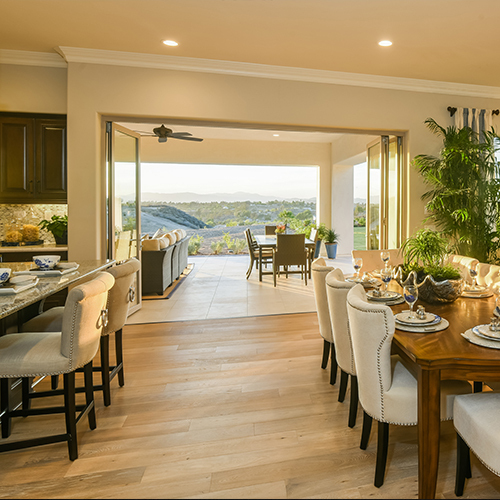 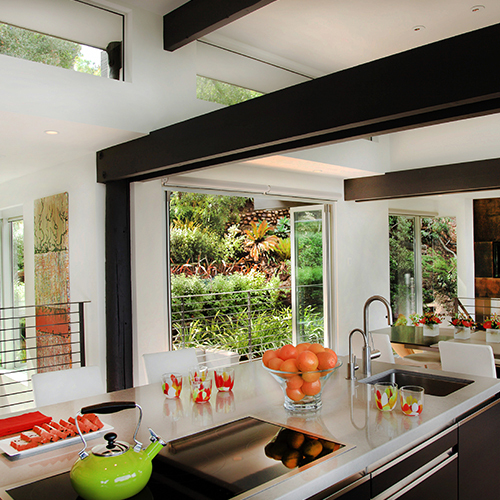 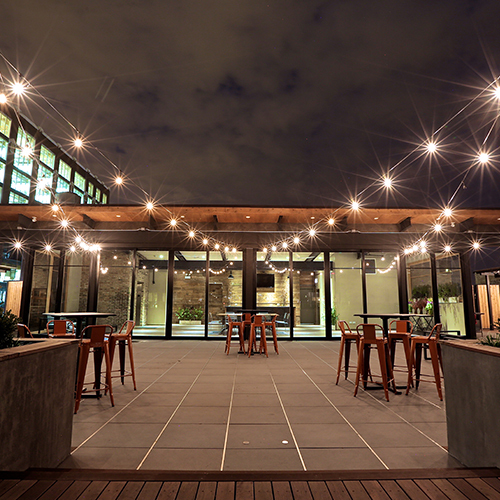 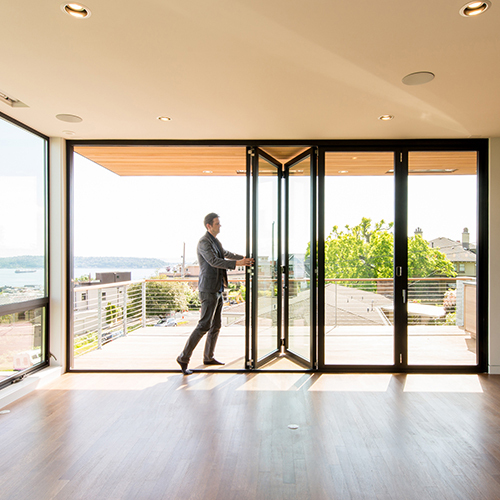 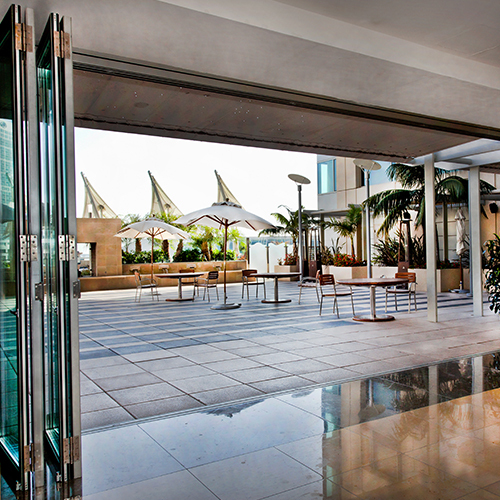 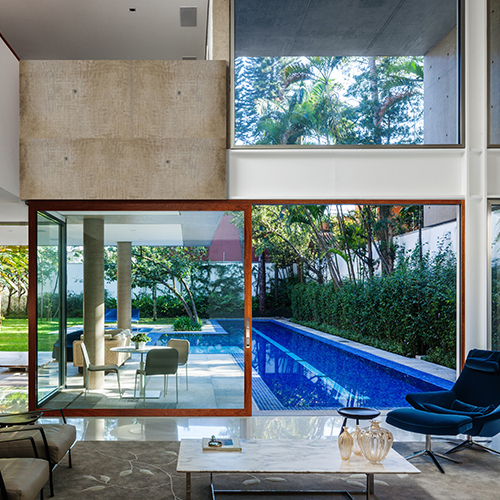 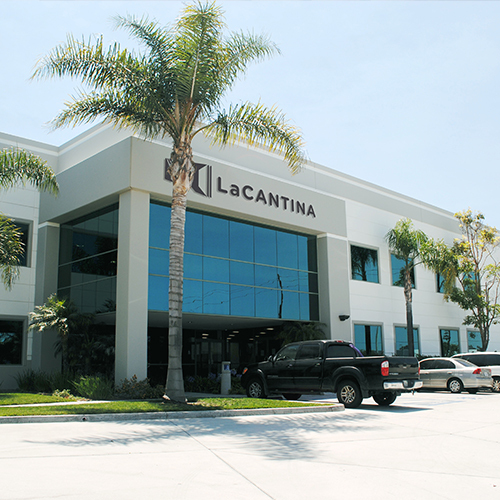 LaCantina Doors’ screening systems were the first to be designed specifically to complement large openings. 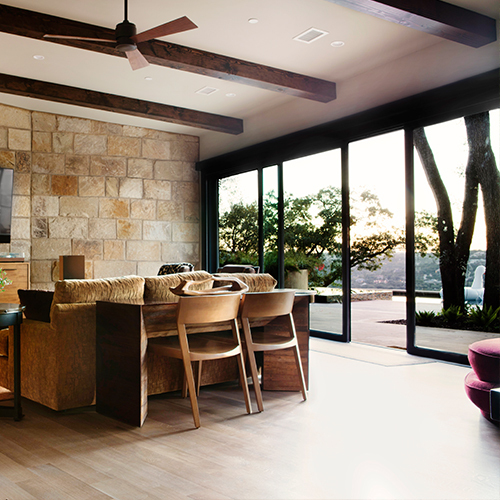 LaCantina Doors offers a choice of pleated and non-pleated integrated screening solutions to ensure you never have to compromise your experience with the outdoors. 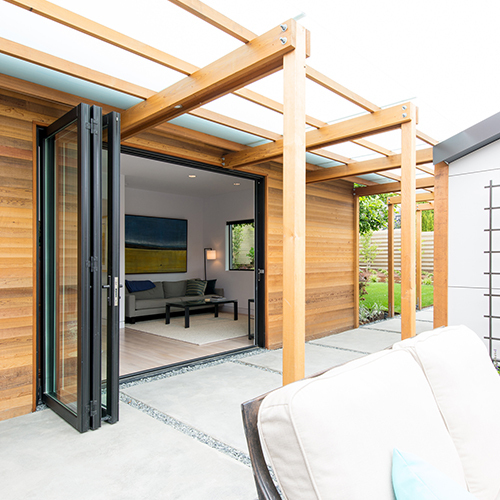 Our pleated screen offers a simple yet robust solution to protect your home from insects or debris, and as an added filter between you and the outdoors. 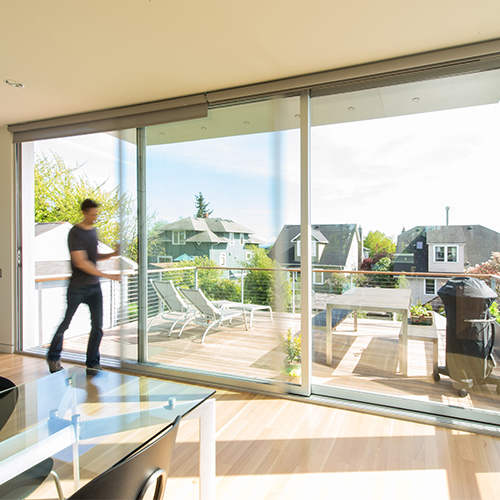 Our non-pleated screen provides greater transparency so you never have to compromise your views. 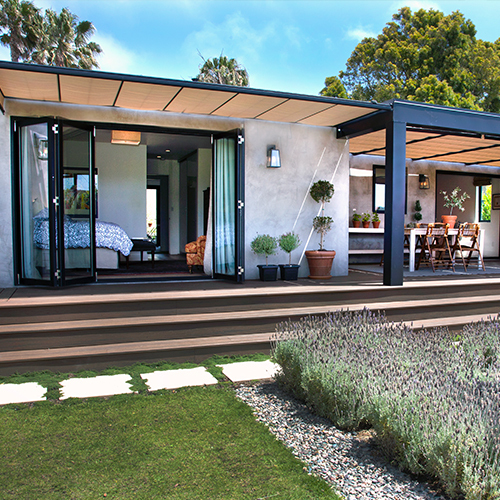 The blind option provides complete privacy and improves energy efficiency by deflecting harmful UV rays and reducing heat transfer. 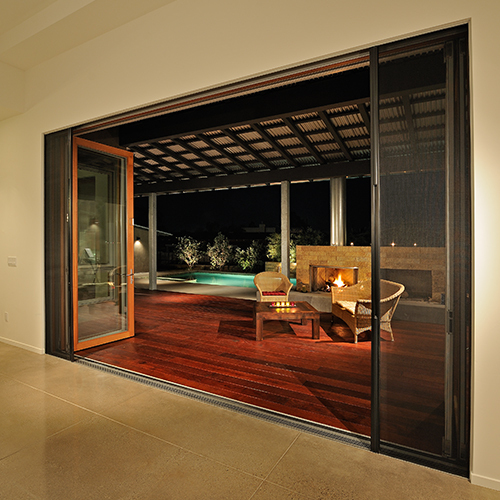 Any large opening would be well-suited to incorporate a LaCantina Doors integrated screening system. 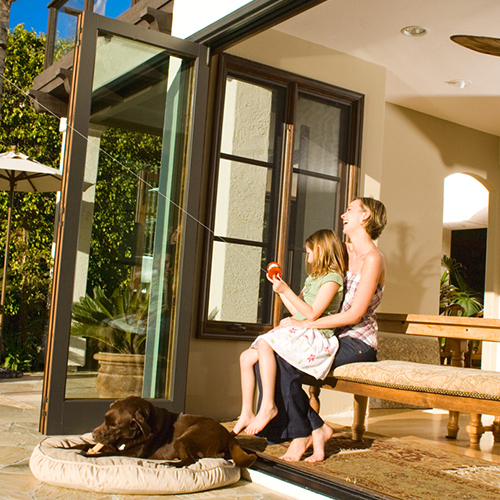 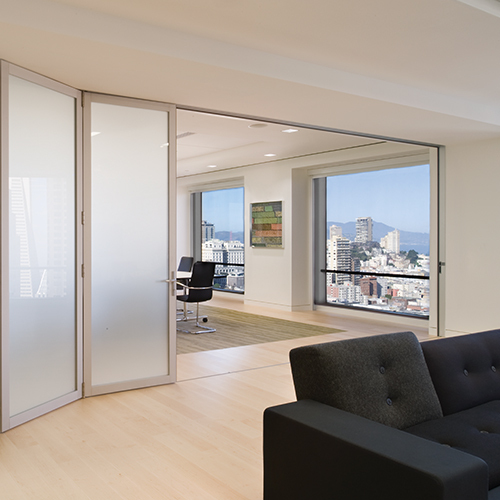 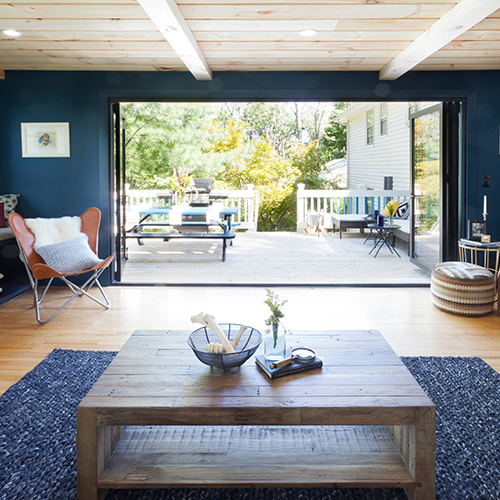 Adding a screening solution will allow you to keep your doors open more often increasing fresh air.